Special Olympics Wisconsin (SOWI) provides year-round sports training and competition in a variety of Olympic-type sports for children and adults with intellectual disabilities, giving them continuing opportunities to develop physical fitness, demonstrate courage and experience joy while participating in a sharing of gifts, skills and friendship with their families, Special Olympics athletes and the community. 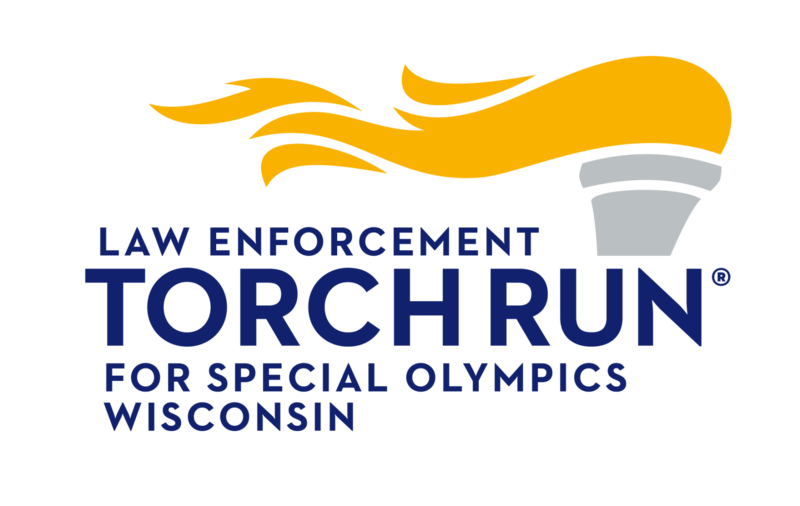 Special Olympics Wisconsin will be recognized as the premier organization to unlock the joy of sport to inspire people to accept, include and value those with intellectual disabilities in all aspects of life, and thereby unite people in a shared belief of a more just and welcoming world. SOWI’s goal is to empower individuals with intellectual disabilities to become physically fit, productive and respected members of society, by offering opportunities to develop and demonstrate their talents through sports training and competition, and by increasing the public’s awareness of their capabilities and needs.